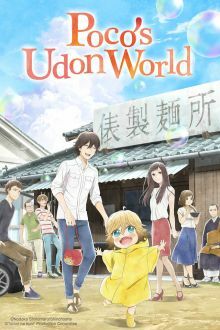 I believe the tag for the series Poco's Udon World is misspelled. 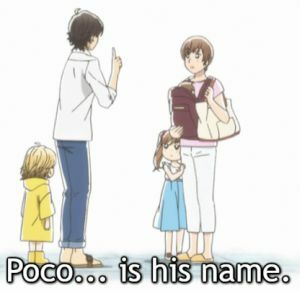 It spells the character's name as "Poko" [pokos-udon-world]. The tag is currently associated with two questions, and there is no tag using the "poco" spelling. I could find no English sources which use the "k" instead of "c". The following sources use "c", which I feel makes it definitive. I'm guessing I over-researched this. 😏 Both existing questions are short and were posted by @Mindwin . They internally use the "Poko" spelling. This was unfortunate because previously I had hunted for questions about this series and could not find any. I renamed the tag. I left [pokos-udon-world] as a synonym pointing to [pocos-udon-world] because why not. What types of Terminology questions should be accepted?